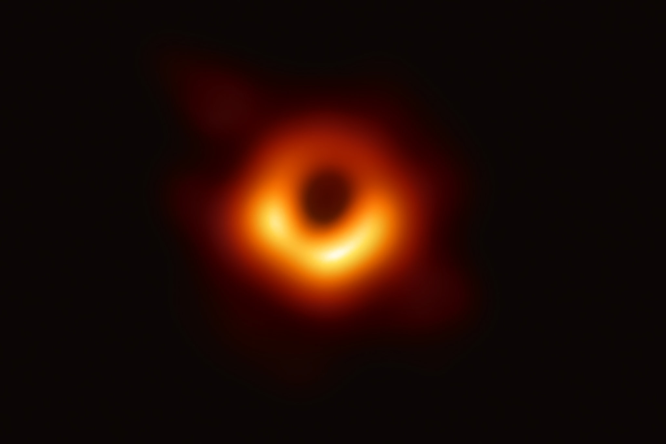 “For years, and for all the mounting scientific evidence, black holes have remained marooned in the imaginations of artists and the algorithms of splashy computer models of the kind used in Christopher Nolan’s outer-space epic “Interstellar.” Now they are more real than ever. “Roman Emperor Book. 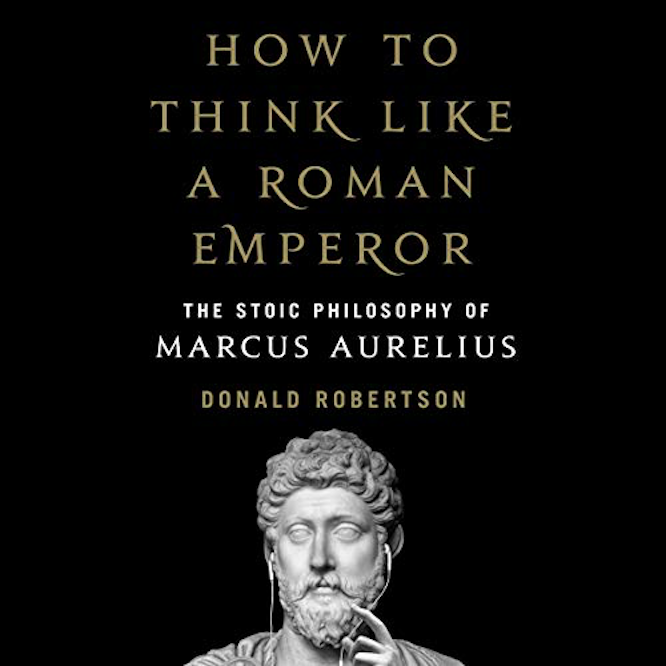 Resources and discussion for readers of How to Think Like a Roman Emperor: The Stoic Philosophy of Marcus Aurelius.” A free online course by Donald Robertson, in conjunction with his book How to Think Like a Roman Emperor: The Stoic Philosophy of Marcus Aurelius. “Aunque muchas personas equiparan tecnología con progreso desde una perspectiva agnóstica o atea , lo cierto es que en la innovación la espiritualidad también tiene cabida, algo que se plasma en diversos proyectos que vinculan religión con IA, robótica, transformación digital o blockchain. Entre otros, te hemos contado que el cepillo de la iglesia anglicana permite pagos móviles, que un robot budista ya predica en un templo nipón o que el Vaticano digitalizó sus secretos empleando machine learning e inteligencia artificial. ¡Si hasta el Papa tiene Twitter! 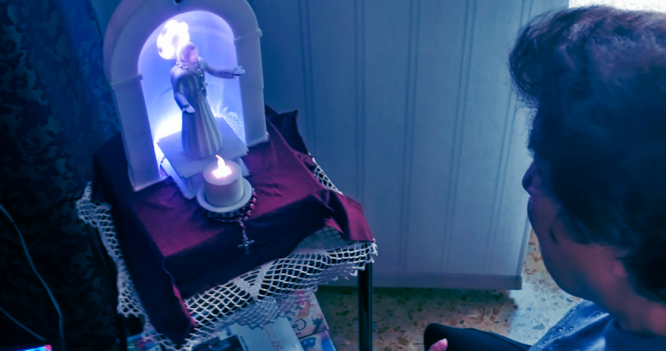 Ahora, las personas mayores en busca de un compañero de alta tecnología pueden encontrar consuelo en un pequeño robot que los escucha y les lee las Sagradas Escrituras. Con una apariencia simular a un pequeño altar, está equipado con un software cuyo algoritmo escucha al usuario, escanea su rostro en busca de signos de emociones específicas y selecciona textos religiosos que pueden ser relevantes para sus problemas. Although many people equate technology with progress from an agnostic or atheist perspective, the truth is that in innovation, spirituality also has a place, something that is reflected in various projects that link religion with AI, robotics, digital transformation or blockchain. 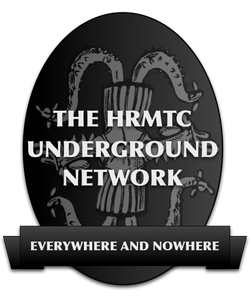 Among others, we have told you that the brush of the Anglican church allows mobile payments, that a Buddhist robot already preaches in a Japanese temple or that the Vatican digitized its secrets using machine learning and artificial intelligence. If even the Pope has Twitter! Now, older people looking for a high-tech companion can find comfort in a small robot that listens to them and reads them the Holy Scriptures. 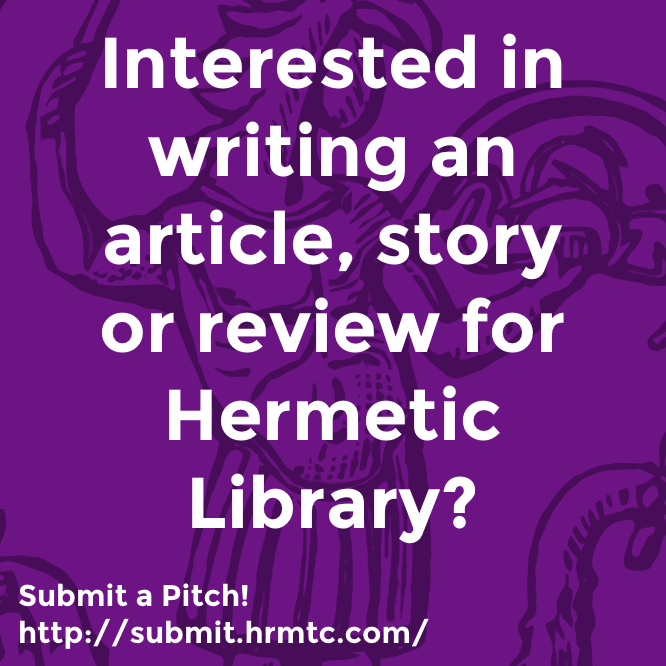 With a simulated appearance to a small altar, it is equipped with software whose algorithm listens to the user, scans his face for signs of specific emotions and selects religious texts that may be relevant to his problems. The theomorphic automaton is called SanTO – in fact, it is similar to one – and has been designed by Gabriele Trovato of the University of Waseda. “Most people can close their eyes and conjure up images inside their head such as counting sheep or imagining the face of a loved one. “Americans see hoaxes and plots everywhere: from climate change to immunizations to almost anything having to do with Hillary Clinton. But why? 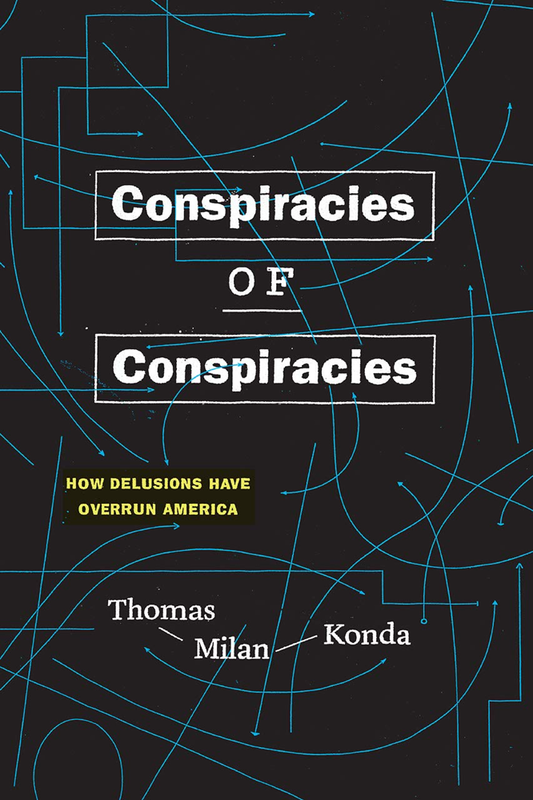 Is the constant stream of conspiracy theories a side effect of social media? 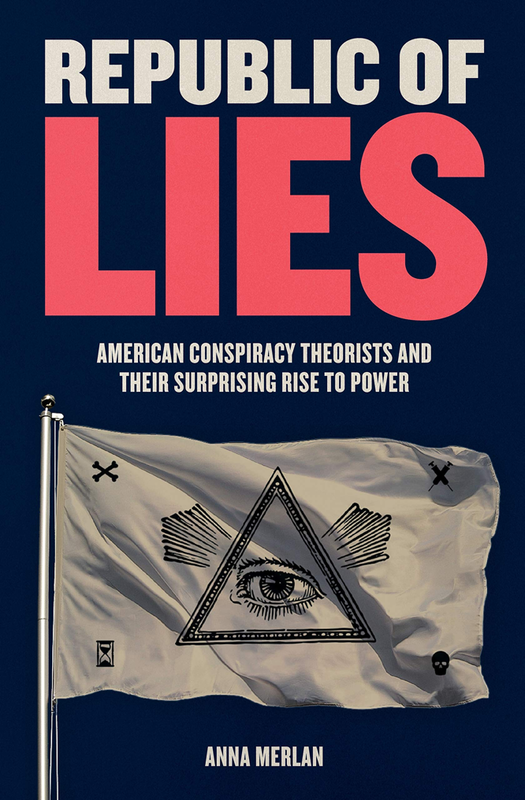 Are conspiracy theories a product of the increasing polarization of politics? Or have they always been around and for some reason we just notice them more now? “The New Science of How to Argue—Constructively. Disagreement is central to our lives online. ‘Erisologists’ want to study it more systematically.” — Jesse SIngal, The Atlantic; from the All-Hail-Discordia dept. “In the early days of the internet, way back in the 1990s, tech utopians envisioned a glittering digital future in which people from very different backgrounds could come together online and, if not reach consensus, at least learn something from one another. In the actual future we inhabit, things didn’t work out this way. The internet, especially social media, looks less like a dinner party and more like a riot. People talk past one another, and the discussion spirals down accordingly. To the Swedish blogger John Nerst, online flame wars like those reveal a fundamental shift in how people debate public issues. Nerst and a nascent movement of other commentators online believe that the dynamics of today’s debates—especially the misunderstandings and bad-faith arguments that lead to the online flame wars—deserve to be studied on their own terms. Erisology is the study of disagreement, specifically the study of unsuccessful disagreement. An unsuccessful disagreement is an exchange where people are no closer in understanding at the end than they were at the beginning, meaning the exchange has been mostly about talking past each other and/or hurling insults. A really unsuccessful one is where people actually push each other apart, and this seems disturbingly common. “These outbreaks of religious hysteria recur so persistently in American life for a reason: they are, like so many conspiracy theories, a response to moments of social change and perceived societal fracture. 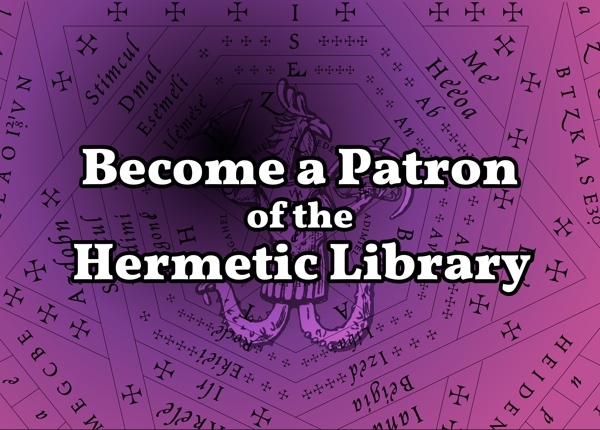 Satanic Panic allegations first arose during a moment in the 1980s of intense concern over the number of women in the workforce and a subsequent rise in “latchkey kids” and paid caregivers.